For many teens, driving, getting a drivers’ license, and getting teen driving insurance is a rite of passage. It’s a signal that they’re moving toward adult independence. Parents might feel differently. Having a teen learning to drive is often nerve wracking and EXPENSIVE. The cost of adding a teen to your insurance policy can cost you hundreds extra every month. Even if your teen hasn’t had any tickets or accidents. The good news is that finding ways to frugally insure your teen is possible. 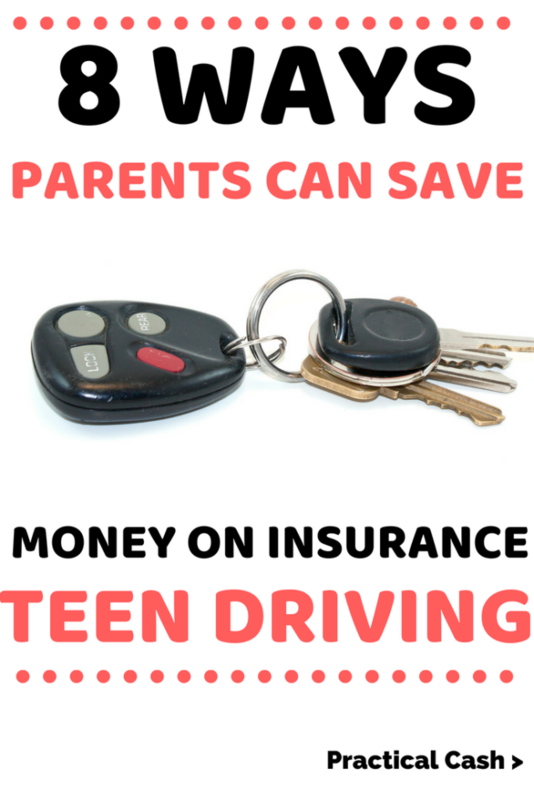 Keep reading for tips on how parents can save on teen driving insurance. 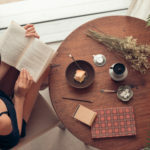 Although my husband and I have been able to resolve our debt problems and save by being frugal, I am nervous about when my teen gets his license. There are so many things to worry about – weather, car issues, other teen drivers. Then there’s the issue of how much it’s going to cost to add him to our auto insurance policy. 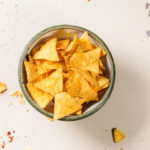 What are frugal saving parents to do? There are some ways to save when it comes to insuring teen drivers. You can take the money you save and invest it, save it, or pay off debt. If your teen driver gets good grades, you’re likely to snag a discount from your insurance carrier. Insurance carriers bet that students who take responsibility for their academic success are more likely to be safe drivers. If your child has a B average or higher, check with your insurance provider to see if you can get a discounted rate. Teens who take a drivers’ education course will likely qualify for an additional teen driving insurance discount. Check with your insurance provider though. Some carriers only offer savings with accredited behind-the-wheel programs. 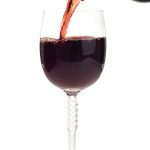 You may need to provide paperwork to prove your child passed the course. You may reap some savings if your child delays taking the license test until he or she is 17 or 18. That’s because insurance rates for younger drivers are the most expensive. Not all states require permitted drivers to be listed on the family policy. Of course, this strategy will require your teen’s buy in. If he or she isn’t in a hurry to become licensed, it could be a frugal choice for your family. Some insurance companies now allow you to allow technology – via an app or device attached to the car – to track your braking, speed, miles driven, and other variables while driving. If your teen is a responsible driver, this usage-based tech could save you money on rates if your insurer offers it. Ask your insurance broker, ask them about the possibility of this type of technology for your carrier. If you insure directly with a carrier, simply call the customer service line and inquire about whether usage-based technology is an option for reducing your teen’s driving rates. When you drop your kid off at the dorm room, tell your insurer. Let them know your child won’t be driving for the next few months. Your teen may qualify for a distant driver reduction in rates, depending on how far away he or she is from home. Of course, if your child will be taking a car to school or even driving when home on weekends, this teen driving discount may not be applicable so be honest and upfront with your carrier about exactly how often and when your teen will be driving. If you plan to purchase a car for your teen, a late model used car with safety features may offer better auto insurance rates. A comparable new car may cost more to insure. Though your teen may argue that the latest sports car is the best choice for his or her birthday present, your insurance rates can skyrocket. Large auto insurance carriers usually also offer homeowners and other types of insurance, too. 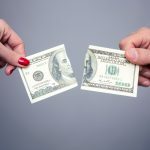 They often offer monetary discounts when you “bundle” several types of policies together, such as auto and homeowners. When you’re investigating adding your teen driver to your auto insurance policy, check out whether switching a homeowners or other policy from another carrier to your auto insurance provider can save you money. If you insure your vehicles with Liberty Mutual, don’t forget to sign in to Ebates to get an additional discount and money back on your policy. Ebates is a cash-back portal that pays you cash when you shop with online retailers and service providers (like Liberty Mutual). You simply click the link to start your account and install the Chrome extension to your Chrome toolbar. When you need to buy something online, a pop-up will alert you to savings – then you click through to complete your purchase through Ebates. Click here to sign up with Ebates for insurance savings. Does your teen want a drivers license or car, but you’re balking at the increased cost? Encourage teen independence and make him or her responsible. He or she can pay for the additional cost of insurance by getting a job or otherwise earning cash. That way your teen gets the benefit of your reduced insurance rates. But he or she is also learning how to be responsible. 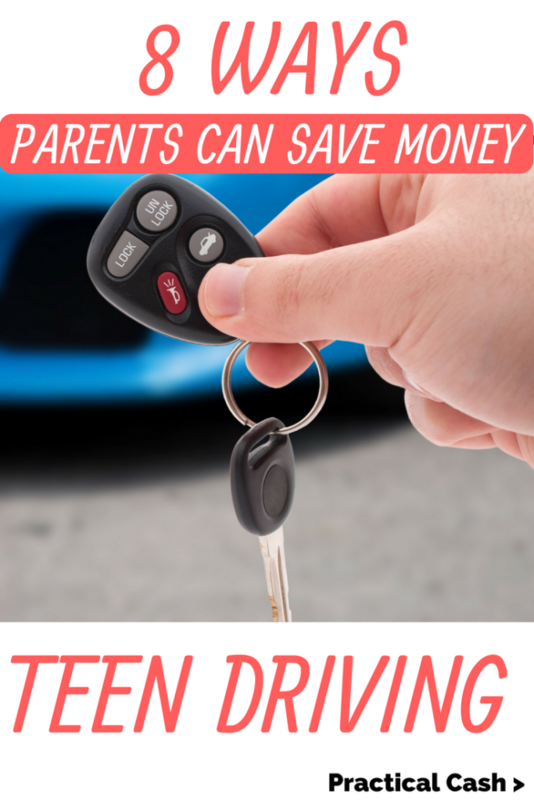 Teaching your teen how to adult by paying for necessary insurance costs, gas, and car maintenance is not just a frugal savings strategy, it’s good parenting! 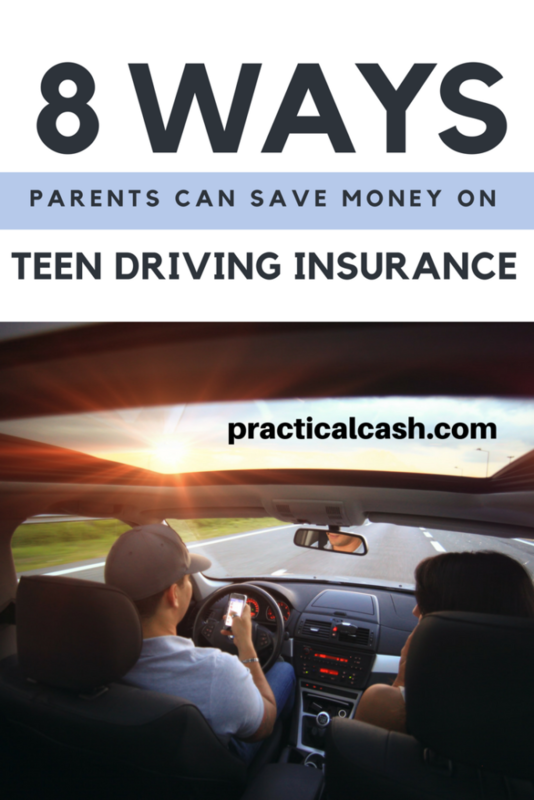 How did you curb the cost of adding a teen driver to your insurance policy? Did you shop around, delay driving, or make your teen pay for it?